We know the process of redesign and construction can be difficult, but at West Coast Design & Build we make it easy. Because we do everything under one roof, we oversee and quality control every step of the process. Our easy four-step process gets you from concept to completion with ease. 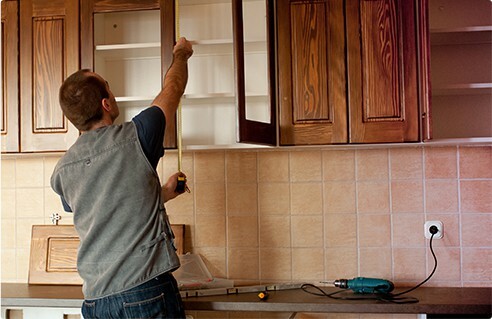 Whether you are doing a complete home or building remodel or just a simple one room closet or hardware change, we treat each project the same. We know that everyone is unique and in the end we strive for complete satisfaction for each and every client and project we complete. The design phase sets the standard for the remainder of the project and is often the most important phrase. 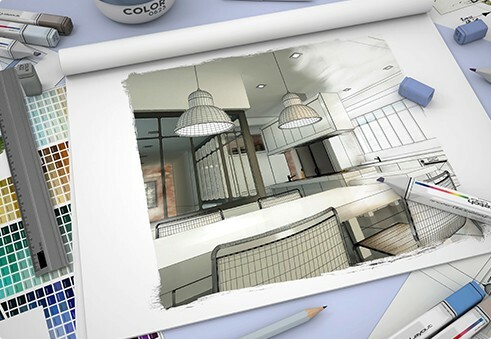 West Coast Design & Build works to bring your ideas and dreams to life by meeting with different industry professionals and going through many drawings and concepts to make sure you get exactly what you’ve dreamed of. This phase begins with an in-home consultation or a visit to our showroom. You’ll meet with our Design Consultant at convenient time for you. Through this we develop an understand of what the end goal will be. 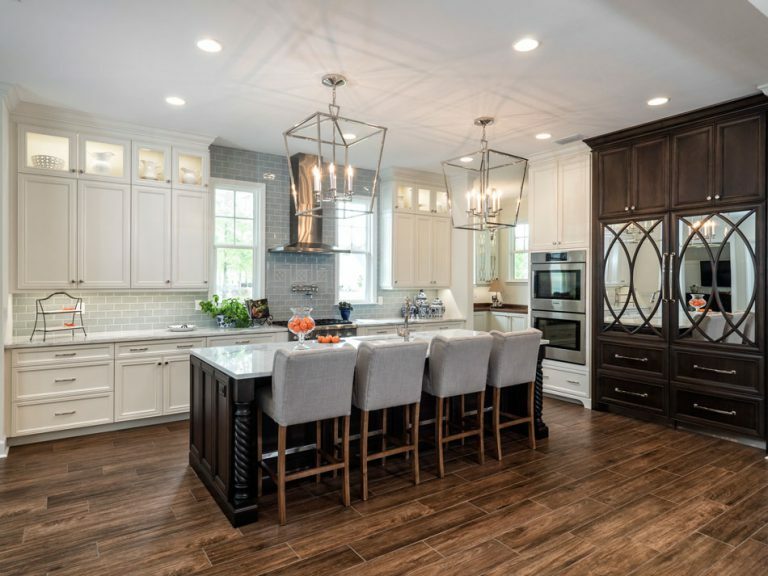 We will take measurements of the space and design the best options for functionality and usage to make sure the design you’ve imagined will work for you. After drawing up the designs based on measurements and design choices, our Designer will share with you the options and features that are best for your project. They say that seeing is believing, and that is why we use our computer aided design program to incorporate measurements, design elements, materials, and functionality to provide a 3-D rendering of your project. We can meet and modify the project to make sure all of the elements are finalized to your satisfaction. Once we have final approval on the design, the project can begin to come to life! From rough drafts to finished product we make you part of our team from the very beginning. We will work together to complete your project and meet all of your expectations. 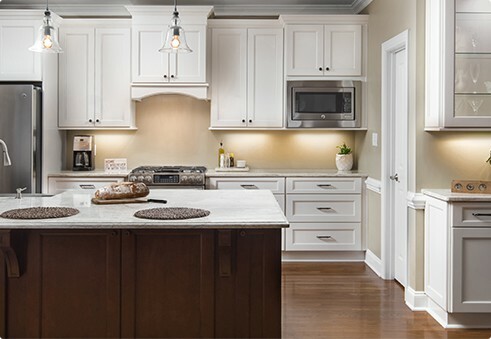 From large projects to small remodels, we will bring a special attention to detail and a quality and excellence that cannot be matched. Review the approved designs with you one last time prior to performing or ordering any materials to complete the work. Work closely with you and builders throughout all phases of their project to ensure the quality of the workmanship and materials. Offer builders our services during all phases of the construction process months before our work is to be started. Continue to work closely with the builders during the rough in stage to help them lay out and coordinate each of their trades based on their client’s designs. Throughout the entire process we hold ourselves to the highest standards to meet your highest expectations. No matter what the project you will be a priority at West Coast Design & Build. We pride ourselves on our customer services and we prove it with our guarantee.